15 Cute and Unique Adora Dolls You Won't Resist! Cute and Unique Adora Toddler Dolls for Sale! 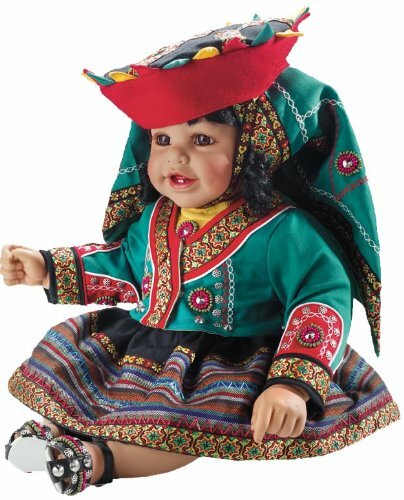 They are amazing and super cute baby and toddler dolls representing almost all countries and movie characters from all over the world! I immediately fell in love with these cute Adora dolls when I saw them! On this adorable Adora dolls page (I couldn’t resist!) 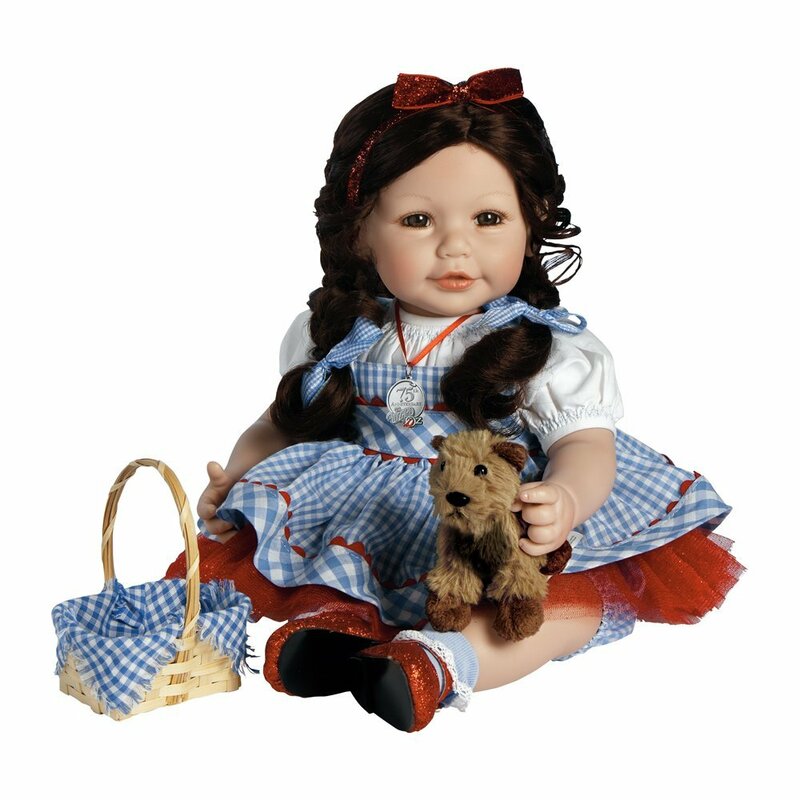 you will find Adora dolls representing the movie characters from the Wizard of Oz and the cutest Adora toddler dolls that look just like real toddlers! Needless to say these adorable dolls will make also great gifts for little girls and big girls too! 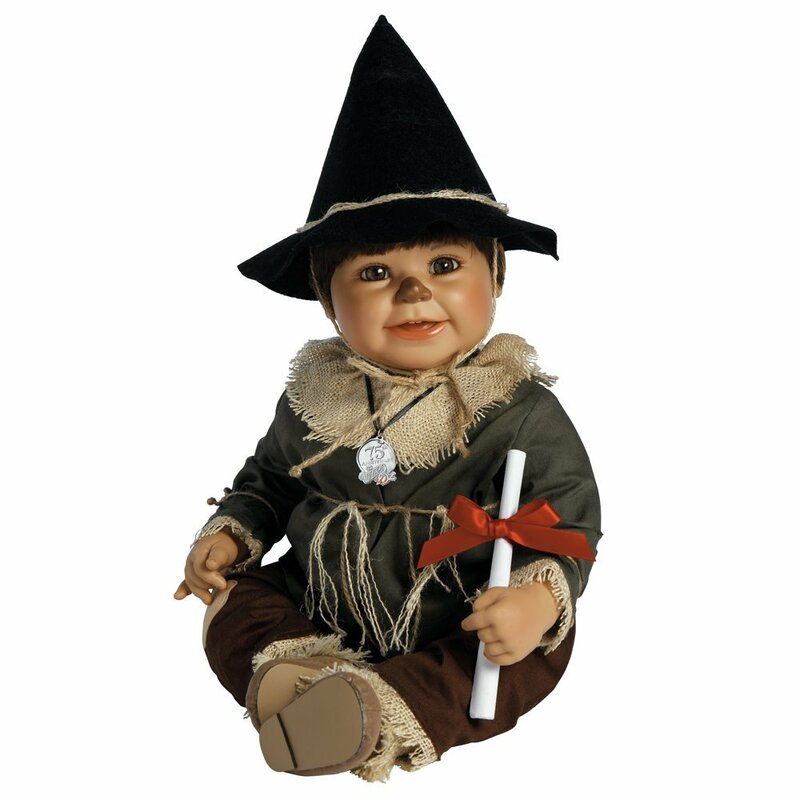 *I love the cute Wizard of Oz Adora dolls! 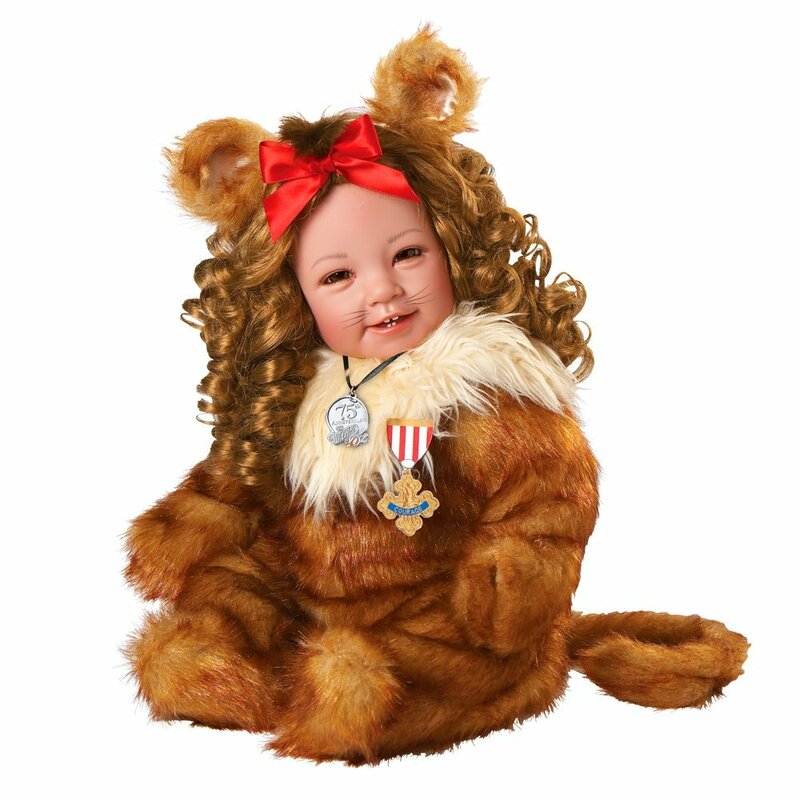 How about this cute toddler version of The Wizard of OZ Cowardly Lion? Needless to say she will make an awesome gift idea not only for little girls, but adult doll collectors as well! Happy buyers said they love her perfect and detailed facial expression and it is the perfect gift for any Wizard of Oz fans! Cutest Adora Dolls for Sale! Meet the life-like toddler doll version of the Scarecrow from Wizard of Oz! Dressed in a soft cotton pant set accented with frayed burlap details to simulate the look of straw! AND they have a delicious baby powder scent too! These Wizard of Oz Adora dolls will make excellent gifts for the movie fans! A happy buyer says these are perfect for a collector and she has the whole set! 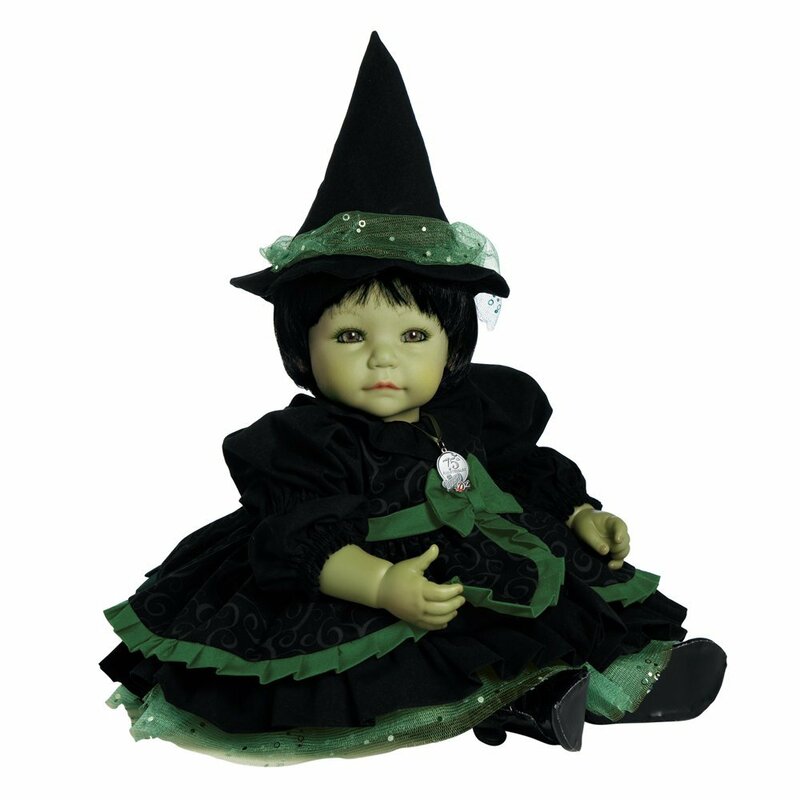 The Wicked Witch 20″ Wizard Of Oz Cute Adora Toddler Doll! I love her green face and her gorgeous wicked witch outfit! She is one of my favorites!! Happy buyers said they love her vinyl body, because it doesn’t break and she is totally worth the money! Great gift idea for granddaughters! 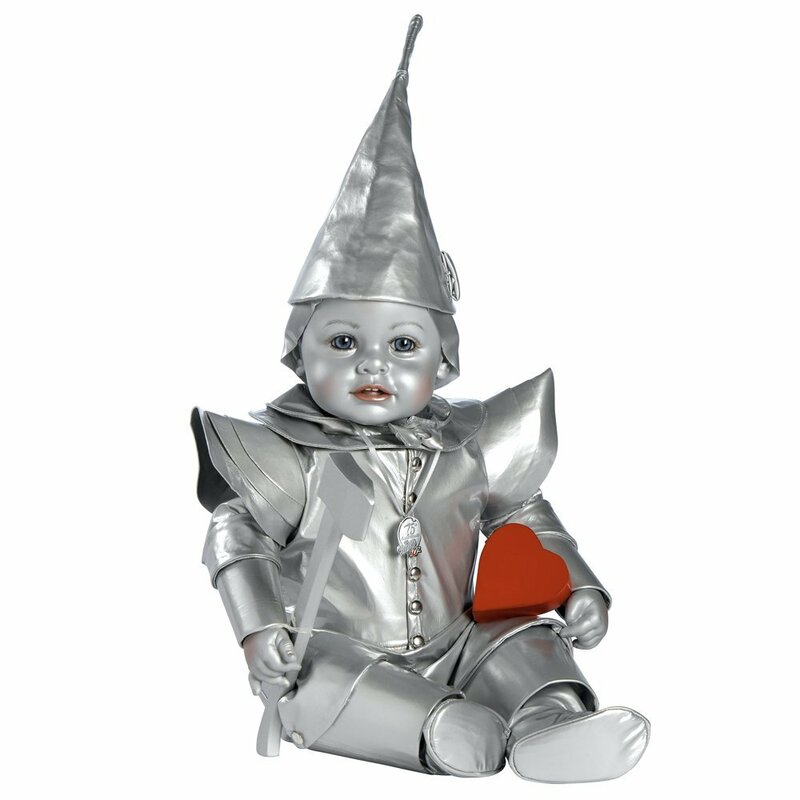 Cutest Tin Man The Wizard of OZ Adora Doll! One of the cutest Adora Wizard of Oz dolls around! She is also wearing her sparkly ruby slippers and a sparkly bow on her cute braided hair too! 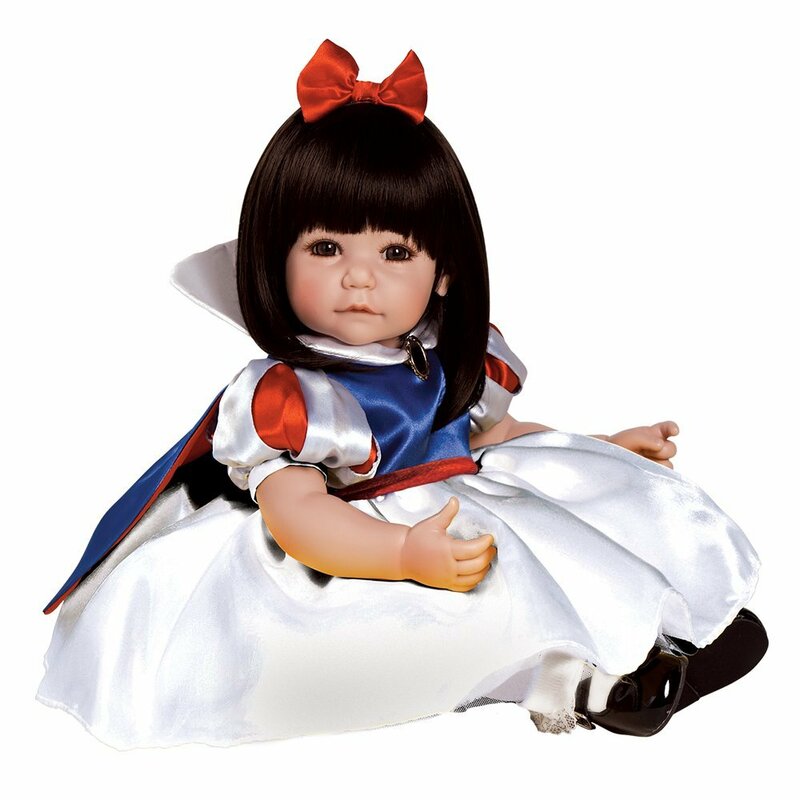 Very Cute Snow White Toddler Adora Doll! She is one of the prettiest toddler dolls ever, isn’t she? Look at her gorgeous hair and super pretty and adorable Snow White outfit! I also love her cute red hair bow! She is 20 inches tall. Perfect gift idea for little girls ages 6 and up! 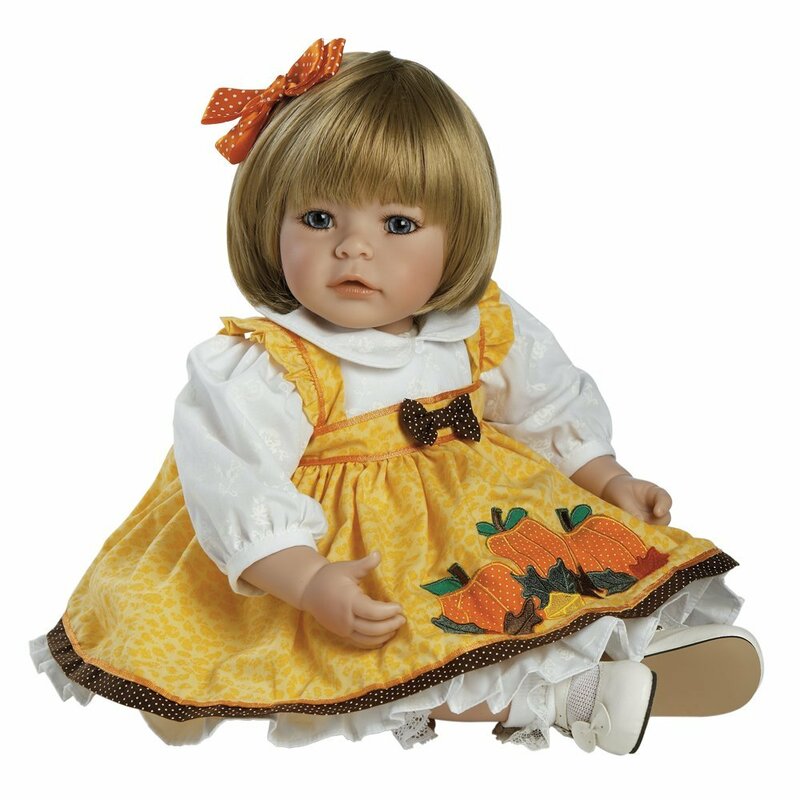 Beautiful Strawberry Blonde Adora Toddler Girl Doll for Sale! How cute and adorable is this strawberry blonde doll with sky blue eyes? Happy buyers say they love how she is weighted like a real baby and how she smells like baby powder! She is also wearing a diaper, just like any toddler! Perfect gift idea for little girls 6 years old and up! Cute Adora Doll with Red Hair and Blue Eyes! How absolutely adorable is this red-haired Adora doll baby girl for sale? She is wearing the cutest sports outfit and red sneakers! Her red hair is combed beautifully and it’s so shiny! Gorgeous Adora Girly Girl Doll with Dark Brown Hair and Brown Eyes! This is one of the most beautiful baby Adora dolls around! Look how pretty her face is! She has the most gorgeous dark brown hair! She looks like a real angel! She also has a wonderful baby powder scent and she comes with diapers! 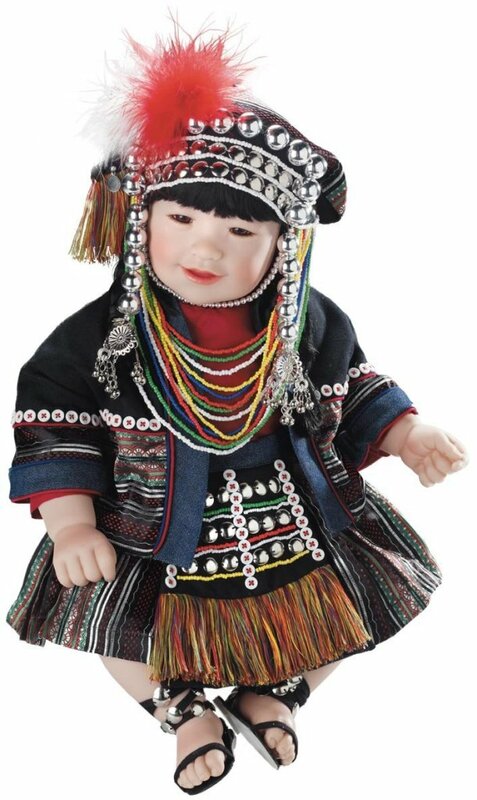 How impressive is this Peru Adora doll? She is wearing a gorgeous native outfit! Takes you right back to ancient temples and mystical forests! Delila from Kenya Limited Edition Adora Doll! 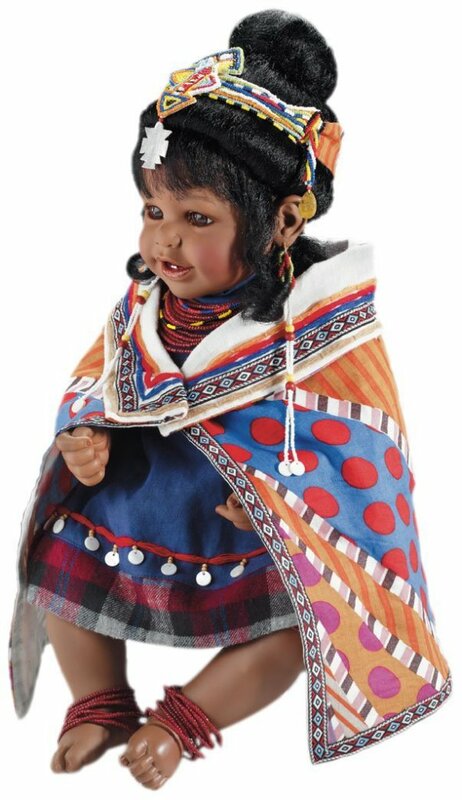 How gorgeous is this Kenya Adora baby doll? She is wearing the most beautiful and colorful beaded necklace that has over 2.000 beads! Don’t you feel like collecting them all? She is also affordable and it’s going to make a wonderful gift! Kwan from Korea Adora Doll Countries! 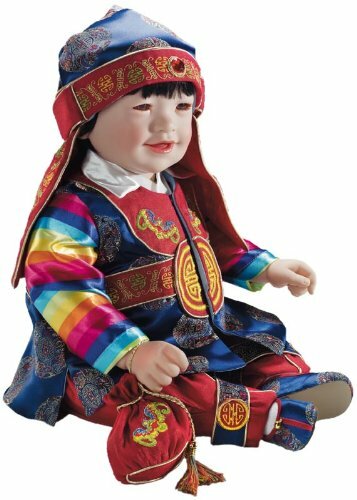 Look at this amazing Korean outfit! Great gift idea for doll collectors of all ages! I don’t even know where he is from! Look at all the bead accents! 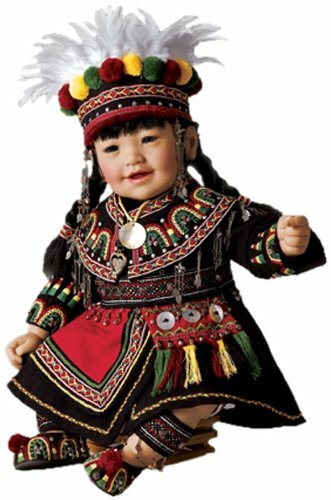 She is wearing a beautiful typical black wool outfit and the most impressive headdress full of colorful pom-poms! Highly recommended doll for any collector! She is also very smiley! Yana from Malaysia Beautiful Adora Doll for Sale! 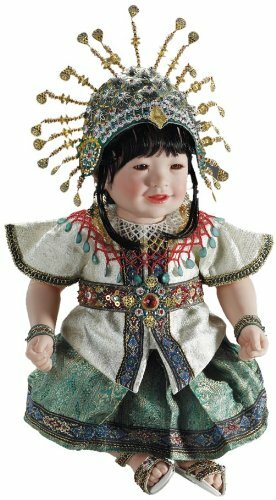 This Malaysian Adora doll is one of the most unique ethnic baby dolls around! Look at her amazing outfit! What an incredible gift idea! Best Realistic Newborn Reborn Baby Dolls for Sale!